My Springfield Mommy: How can you look younger without having surgery? How can you look younger without having surgery? None of us every really want to start looking older. We look at friends and family members and think that they have really started to age but we do not like to look at ourselves in the same way. The truth is that we do all have to get older; it’s a fact of life. That does not mean we cannot take action to help keep ourselves looking as young as possible. So what can you do to make yourself look younger without having to resort to undergoing surgery? We are going to take a look at some of the top tips you may find useful in helping you to remain looking as young as possible. Just because you do not want to resort to surgery does not mean you cannot seek a little help in your quest to look younger. 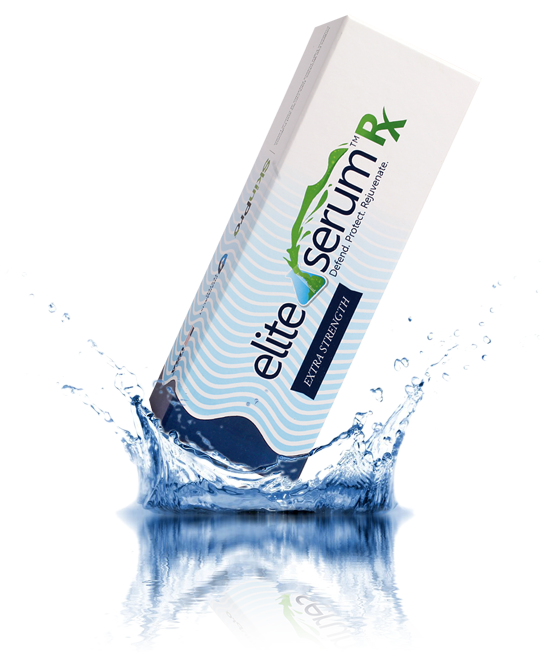 There are several forms of assistance you can look towards including applying a facial serum to look younger. Take a look at the available products online and check out the reviews to find the one that best suits your requirements. There are many reasons why you should stop smoking, one of which is the detrimental effect it has on your skin. The toxins that are contained in each cigarette you smoke seep into the DNA of your skin. It’s these toxins that lead to smokers looking years older than they actually are. The effects are often most pronounced in deep lines and wrinkles around the eyes. The more you use the muscles in your face the less likely they are to become loose; this helps to reduce the risk of sagging. Using your facial muscles can be as simple as being expressive and showing emotions. You can also take time to exercise the muscles of your face on a regular basis. Many of us like to enjoy a drink or two and there is nothing wrong with drinking alcohol in moderation. However, if you start to notice the appearance of thread veins you should cut down on your consumption of alcohol. This is because alcohol is one of the major causes of thread veins and broken capillaries. You should have a regular cleansing regime in place to protect your skin from the pollution and grime it’s exposed to on a regular basis. If you want to revitalize your skin, and the muscles of your face, you should take time to give yourself a facial massage on a regular basis, using your cleanser. Doing this helps to keep the skin and muscles supple and firm. Hopefully, you can see that there are ways of looking younger without having to undergo cosmetic surgery. Everyone does age but you can still do all you can to keep yourself looking as young as possible. I follow this blog on regular basis to get useful information. Believe me, this is one of the posts I found in recent days. Thanks for sharing.